Your house may look better. We offer decorations for facades and interiors. Continue the purchase of goods in our e-shop. Your house may look better. Find inspiration by our offering of facade elements. 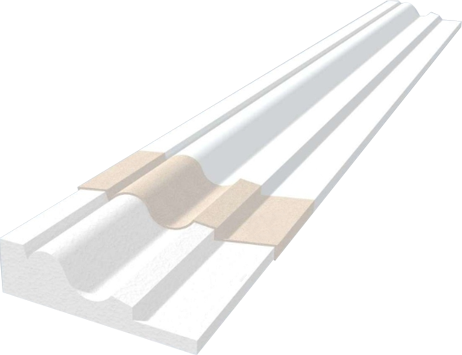 The revival of the interior by profiled moldings and wall decorations. We offer the facade and interior decorative elements. You can also order the installation from us. 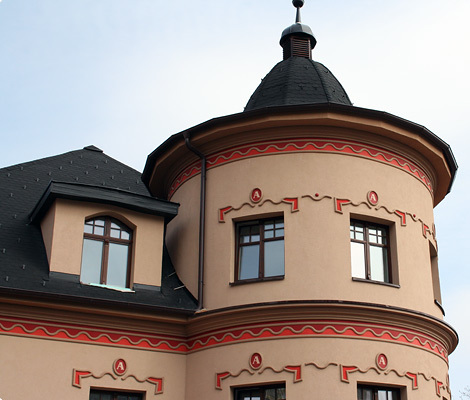 We offer facade elements for finishing facades. There is possibility deliver, including installation. 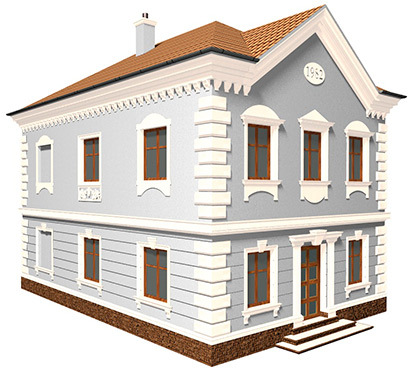 We perform reconstruction of the original facades including previous building insulation. We also produce elements and decorations according to individual customer requirements, 3D plastic signs and logos. 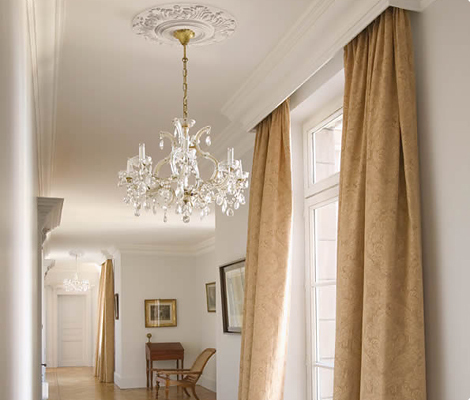 Our decorative elements are creating original and stylish interior design classical or modern. Possibility of delivery including installation. All goods you purchase through our online store www.dekoracniprvky.cz. A wide range of Interior and facade of decorative elements. The possibility of delivery of goods, including installation. Work with a company that has years of experience in the field. We will make decorative element according to your requirements. Better prices for wholesale customers.